Thanks for helping to bring the issue of deceptive on-line marketing by three of the biggest players in the the floral industry. 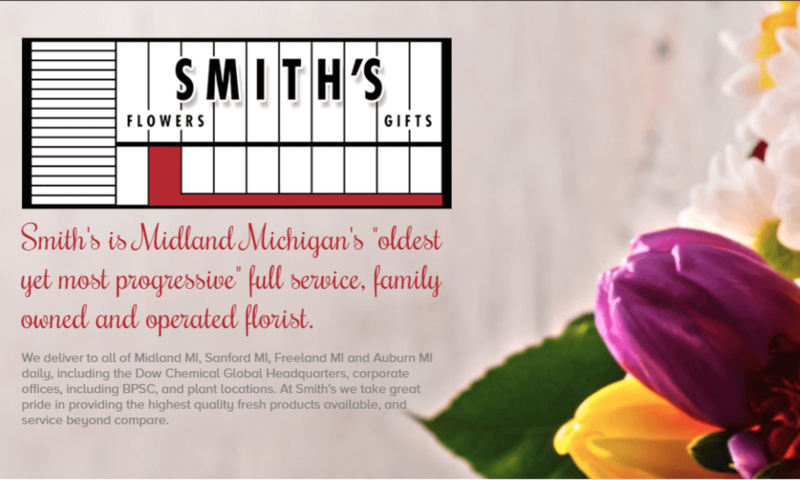 Hopefully, by helping consumer awareness about these unethical practices by “trusted” companies, the consumer will further realize that they need to find a great, ethical and real local florist when placing their order for flowers. My other hope is that the unethical behavior of these scamming companies does not damage the consumer’s trust in the floral industry, as a whole. Previous PostPrevious We are not FTD~!